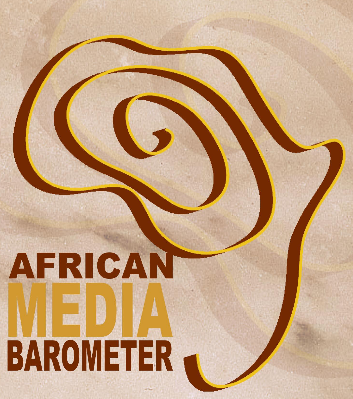 As announced yesterday, the African Media Barometer was launched today at the University of Mauritius by Oliver Dalichau of the FES (Friedrich Ebert Stiftung). There was a very small attendance but we hope that this will mark the first stage for wider dissemination of the report to all actors involved or interested in the Mauritian mediascape. Actually, hard copies of the report will be circulated with the members of parliament as we feel that it is important that they be sensitised to issues related to press freedom and regulation as decision-makers. Soft copies will also be sent to prominent actors of the civil society, including NGO’s, associations and of course, the media. In fact, I am putting a copy online so everyone can get access to it. Please feel free to disseminate and, of course, to comment. I personally think that it is through discussions, dialogues, exchanges of ideas that we can progress collectively as a democratic society. Also, as promised, here are some of the key findings of the AMB exercise which was conducted for the first time in Mauritius in August 2008. The next exercise will be done in 2010 in order to monitor progress made on the benchmarks. Note: The minimum score of 1 means the country does not meet the indicators and the maximum score of 5 means it meets all aspects consistently over time. So, what do we do from there? Well, let’s hope our politicians will read this report seriously and stop their silly antics against the press, that the media people will also stop engaging in silly wars against their own and not fall in the traps set by the politicians and that the population will start thinking in a mature and rational way and also use its power to shape the public debate. Of course, comparatively speaking we are not so bad if we compare with many other countries of the developing or least developed world. But, we also have lots of room for improvement and we need to focus on making progress. Interesting presentation and report. Thank you for sharing.